Exhibitions are an important part of marketing a business. Helping to get your name out there and promote the products and services you offer, an exhibition can do wonders for brand awareness. If you’re going to get the most out of the next exhibition you tackle, you need to put some serious thought into planning your stand. The more professional and eye-catching your display is, the more it will benefit your business. 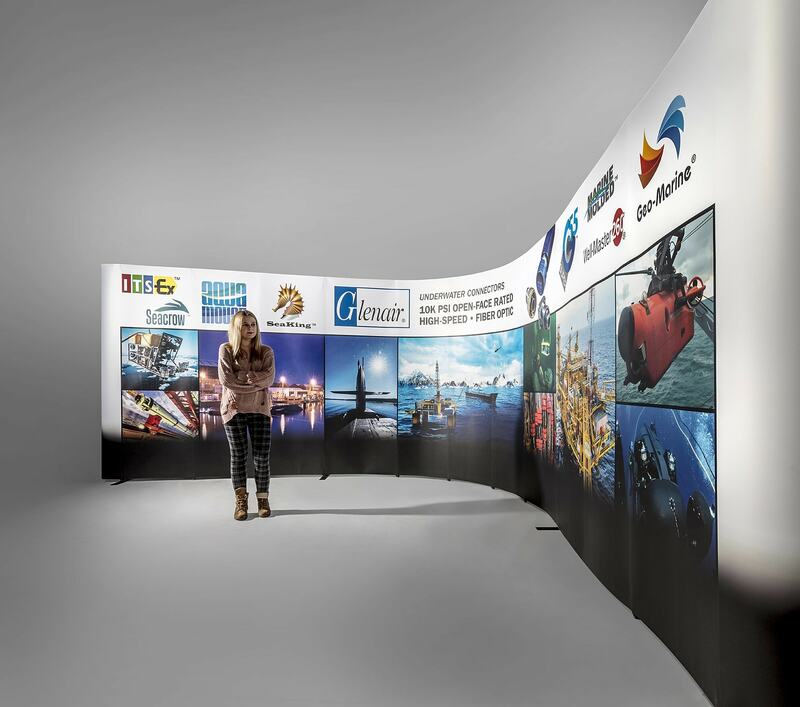 The orientation of your exhibition stand will have a big impact on its design. Before you sit down to think about the layout of the space, get in touch with the exhibition organiser to find out exactly where your stand is going to be. Once you know where you’ll be placed, you can start thinking about where the main features of your display are going to sit. Consider which direction most people will approach your stand from. You can then make sure your most eye-catching features are aimed straight towards them. stand and help to make your display look professional. If you don’t already have good-quality photos to display, organise a professional to come to your workplace and take some shots. You can then display these images of products, staff or services around your stand during the exhibition. 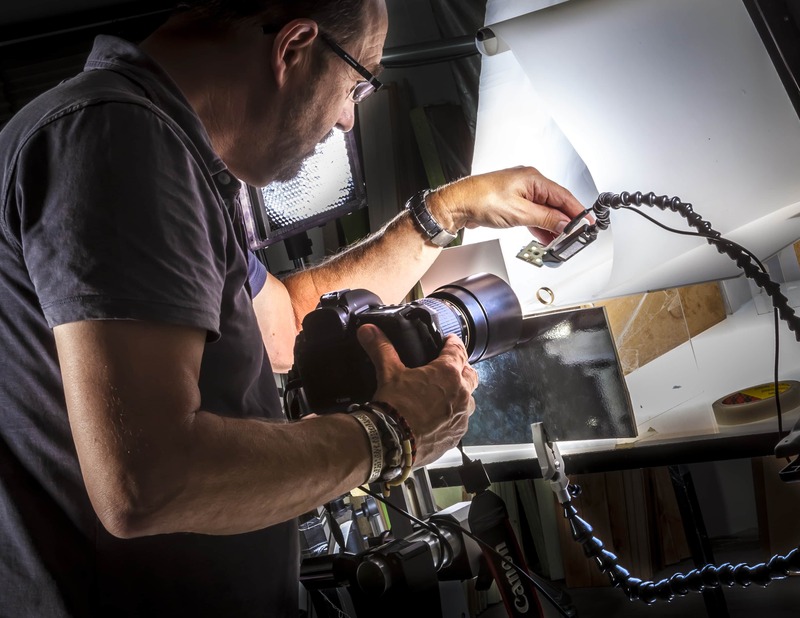 Although it’s important that you get good-quality photos of your products and services, it’s equally imperative to ensure these images are printed using high-quality methods. Poorly printed photos and signage will make your business look less than professional. It could also put some people off approaching your stand. Talk to a professional printer about the large format options they offer to ensure your stand looks the part. A professional graphic designer can help to bring all your text and imagery together to create one uniform look for your exhibition stand. 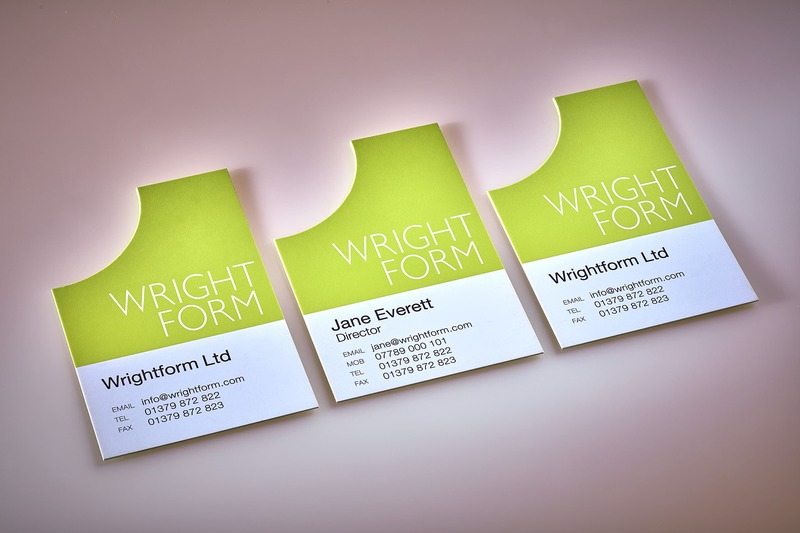 As well as having a graphic designer work on your banners, signs and feature pieces, you should also ask them to look at the brochures and business cards you’ll be handing out. This will ensure that all your marketing materials are on brand and that your business comes across as 100% professional. The way you lay out your exhibition stand will have an impact on its accessibility. When planning your stand, think about how people will access the space and move from area to area. If possible, leave enough room for wheelchairs and for those who may have other mobility problems. 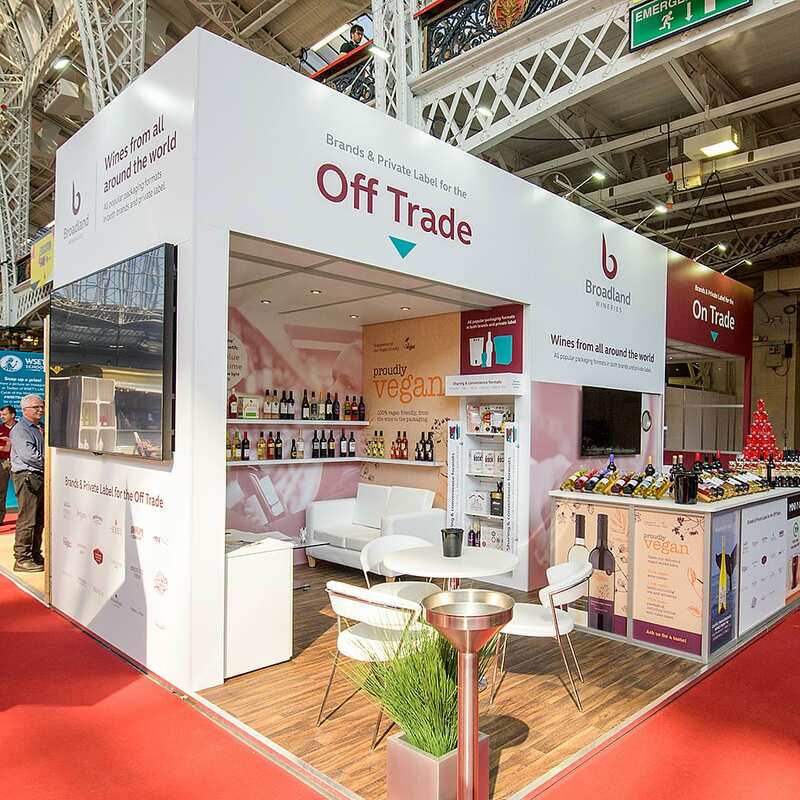 By putting time and thought into the design and layout of your next exhibition stand, you can ensure it looks eye-catching, professional and on-brand. Find out more about graphic design, photography and printing by exploring our site or talking to a member of our expert team.